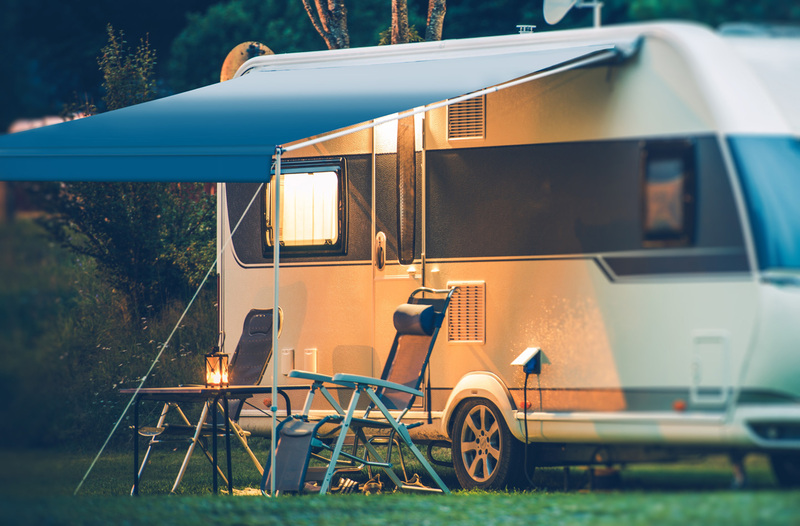 Located at the RV capital of the world, Elkhart, Indiana-based Sun-Wave Product Co. offers top of the line RV awning fabrics and durable hardware. Quality is our No. 1 priority. 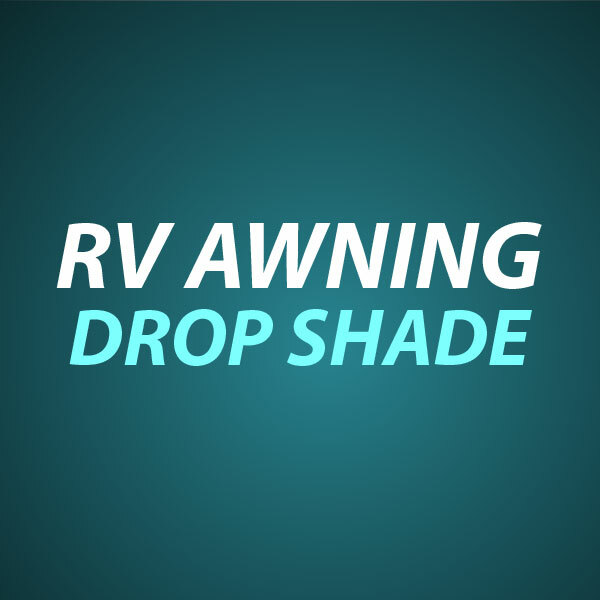 Our fabric is made of tri-laminated durable 15 oz vinyl and 16 oz heavy-duty 1000 denier weather-guard. The tensile strength is 140 lbs per inch. 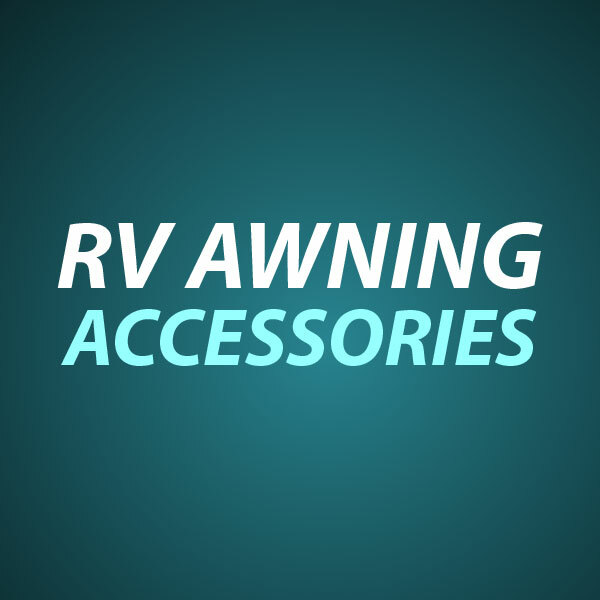 Our awning hardware is made of stainless steel, the toughest one in market. 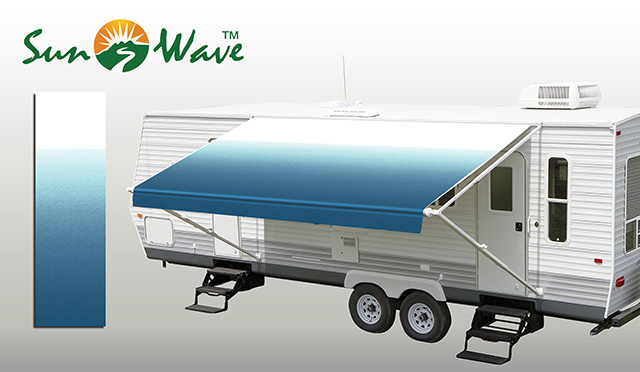 At Sun-Wave Product, customer satisfaction is our goal. We have a 30 day money back policy. If you are not happy with our product, you can return it within 30 days and get all your money back. 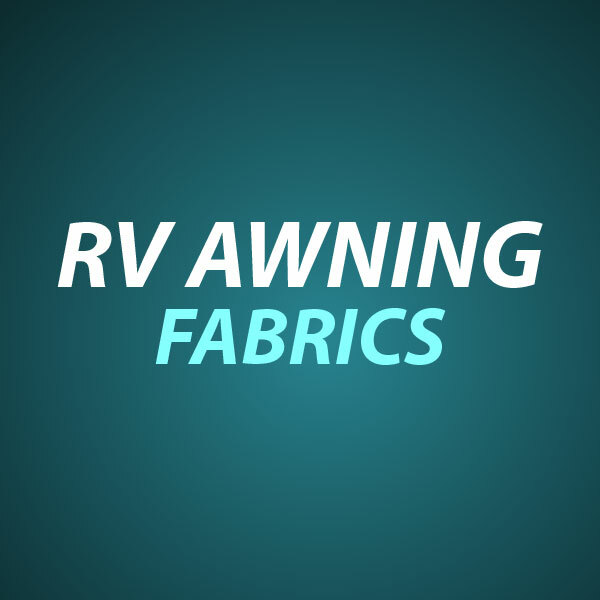 For all awning fabric sold, we provide a 3 year limited warranty; For hardware, we have a lifetime warranty. Fast shipping is our promise. All of our orders will be sent out through UPS ground. If you order before 3:00 PM, your order will be out the same day.